Many Arab countries cut their ties with Qatar, a development that could also result in airspace restrictions over the Gulf region. IndiGo and Jet Airways said their flights to Doha are operating as per schedule. New Delhi: Jet Airways and IndiGo on Monday said their flights to Doha are operating as per schedule, amid some Arab states severing their diplomatic ties with Qatar -- a development that could also result in airspace restrictions over the Gulf region. In a major diplomatic crisis in the Arab region, many countries today cut their ties with Qatar blaming the latter of extending support to extremists. Saudi Arabia, Bahrain, the UAE, Egypt, Yemen and Maldives also severed their relations with Qatar. Apart from Jet Airways and IndiGo, national airline Air India also has flight services to Doha -- the capital of Qatar. Jet Airways, whose strategic partner is UAE-based Etihad Airways, said its flight operations to Doha are as per schedule. "Our flights to and from Doha are operating as per schedule," Jet Airways said in a tweet. 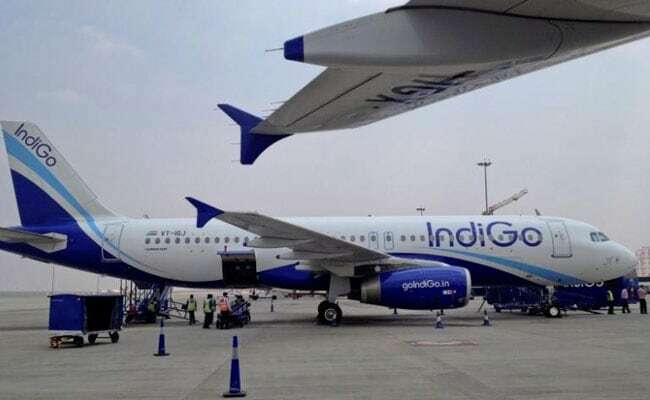 Noting that it is closely monitoring the situation, IndiGo said its Doha flights are operating as per schedule. "Flights to Doha operating as per schedule. Passengers will be informed of changes if any. We are closely monitoring the situation," the airline tweeted. There was no comment from Air India about its Doha flights. According to reports, the UAE has said that foreign airlines should take permission for using its airspace while operating flights to Qatar.